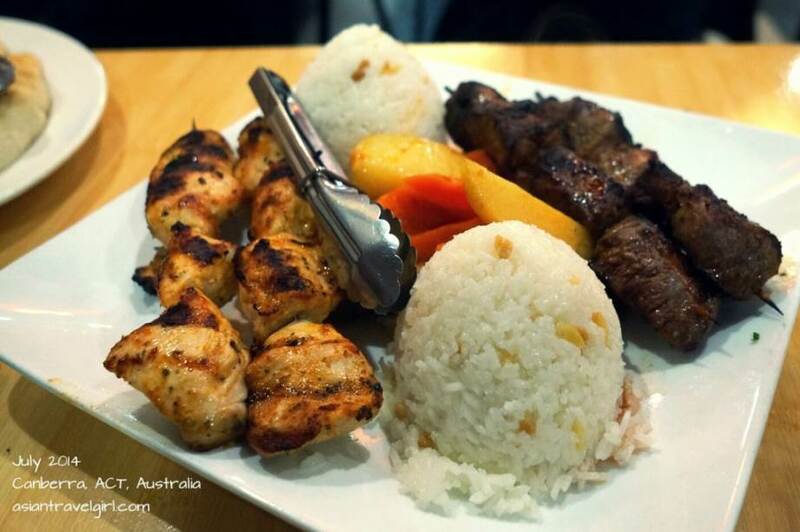 This place was worth the drive for some authentic Turkish cuisine. The portions were huge and they they kept coming. It is more of a take-away place with tables. May not be a good place for catch up but certainly is a good place for a quick meal. 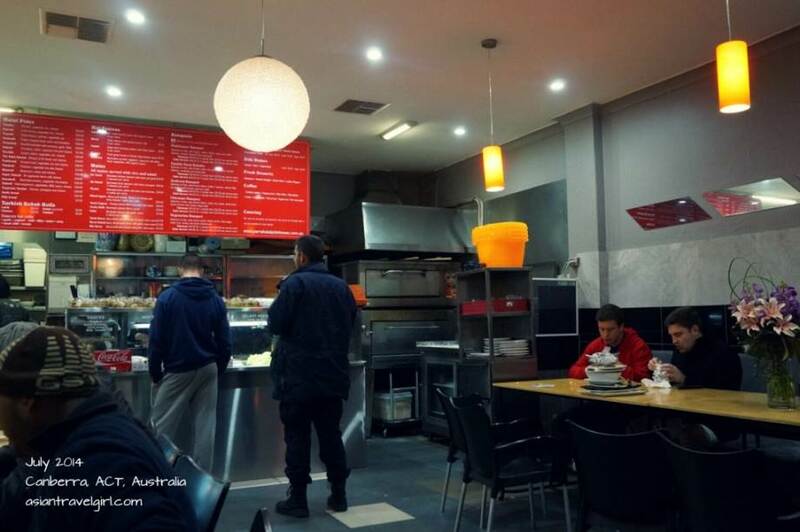 Apparently if you are looking for the best Turkish place in Canberra, you will have to come to Turkish Halal Pide House. 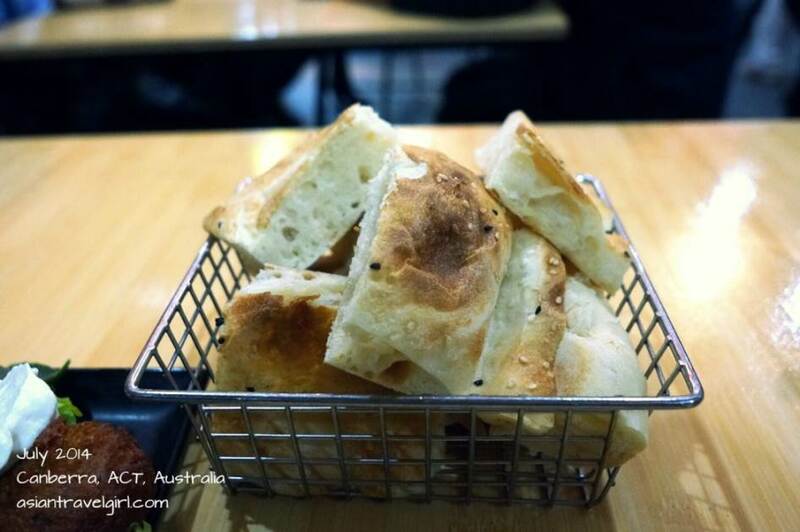 Situated in Yarraluma, this place was worth the drive for some authentic cuisine. 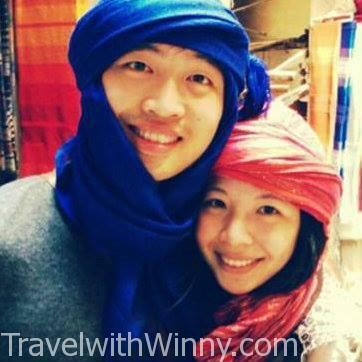 Their website says that they take reservations, so I made a booking for 3 people that night. Upon arrival with my 2 other friends, we were surprised that all the tables were taken. This place appeared to be more like a takeaway place than an actual restaurant. I explained to the owner about the situation and she quickly asked a table of the customers if they have finished eating. We were surprised by this act, but the customers were very easy-going, they left quickly and the table was soon cleared out. The interior of the place. More for takeaway than formal dining. We had our eyes set on the banquet menu, which was around $20 per person on the website. We wanted the “Halal Pidehouse Banquet” which consisted of selection of dips, pide bread , kabak, falafel, salad, rice, lamb skewers, chicken skewers and mixed pide. When we were making our order, the man asked if we are ordering 3 banquets for 3 of us, we said yes. He looked at us and said 2 banquets will be enough for 3 of us since the portions are huge. We really appreciated his honesty since orders such as banquets usually is a head-count thing. Herenia and I actually weren’t too sure how to order Turkish food, we didn’t even know you can choose different kinds of pides! 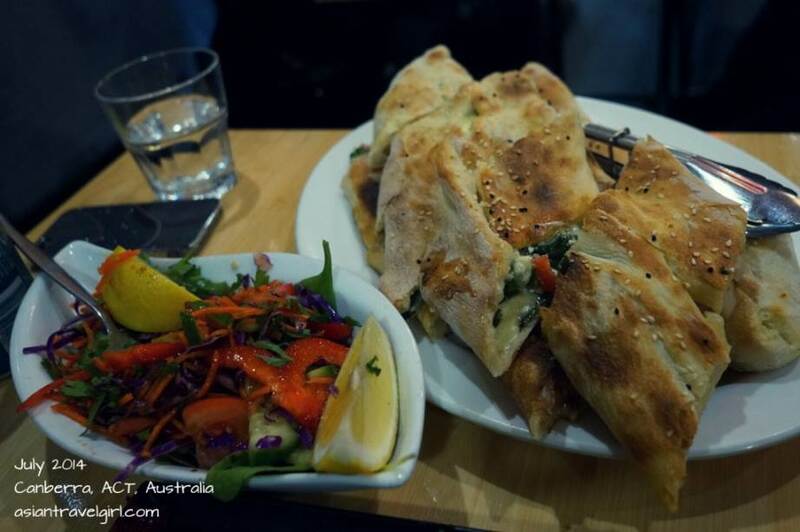 Luckily Rita have eaten here before, she choose Tavuklu Pide (chicken, vegetable mix, cheese) and Kiymali Pide ( lamb mince, vegetable mix, cheese) for us. Unfortunately the lady must have heard us wrong, she gave us Peynirli Pide (fetta cheese, spinach, vegetable mix) instead. Nevertheless the pides were very delicious and we actually didn’t realize the lamb one was missing till we finished half of the pide. By then we were very filling, so we thought it will be useless to request a new one. The portions were certainly HUGE! And they kept coming. We were so glad that we only ordered 2 portions. Herenia even took some left over home for lunch the next day. The shop also sells some Turkish desserts in a box such as Turkish delights. 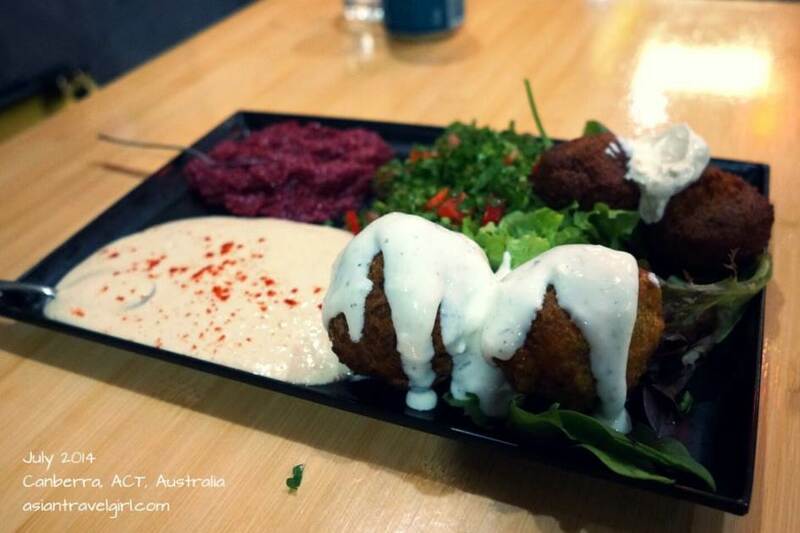 I now wish I have a car in Canberra so I can come back and try their kebabs and traditional Mediterranean pastries (Baklava, Ladies fingers & Bird’s nests). I can certainly understand why some people are willing to drive half way across Canberra just to get some of this delicious takeaway.